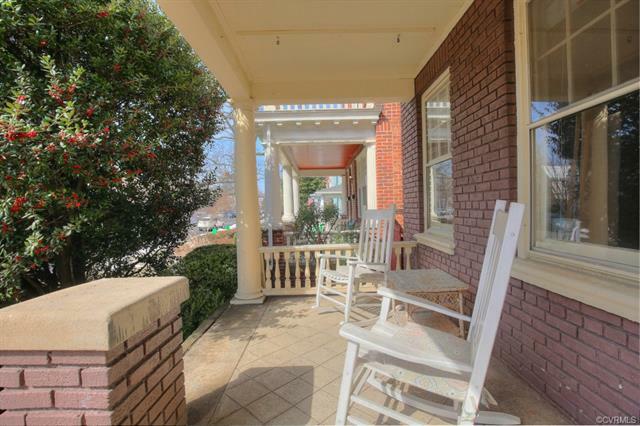 $369,500 – COMING SOON TO THE MARKET! 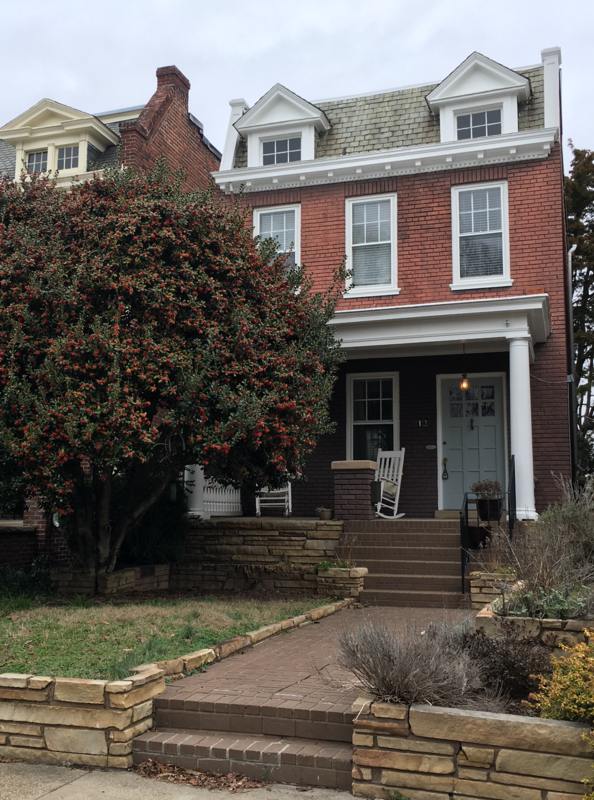 SHOWINGS START TOMORROW at this terrific detached rowhouse in the sought-after Museum District just a short walk from Carytown and dozens of shopping and dining options. 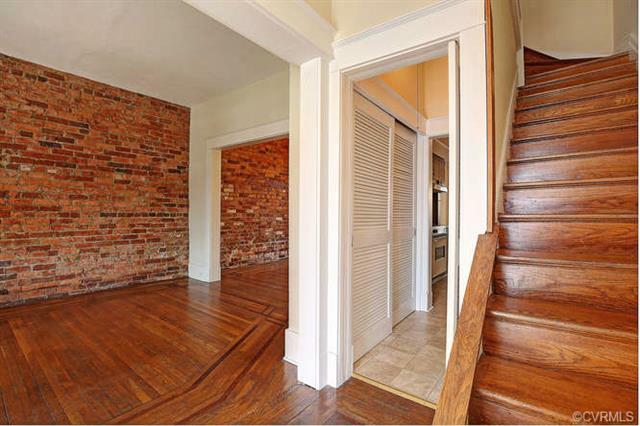 Exposed brick walls, inlaid oak flooring, fresh paint inside and out AND an unfinished basement with high ceilings and exterior door (ideal for finishing into a bonus room!) 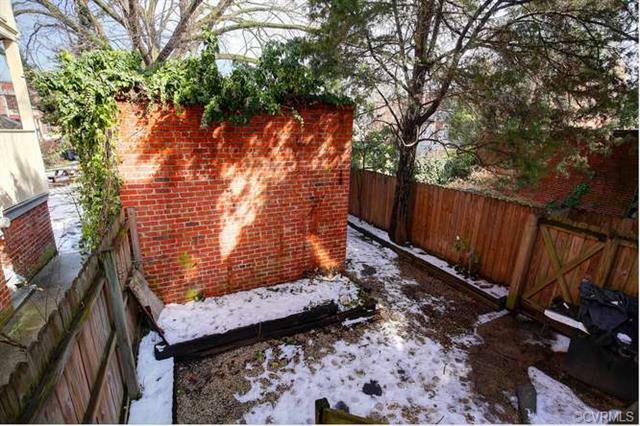 PLUS there’s a 1-car brick garage off alley for invaluable off-street covered parking! Move-in condition with lots of potential for the buyer to add updates to suit their personality. Come take a look tomorrow (Thursday, 1/24) after 1pm–call Shannon at 804-372-SOLD for more details or to set an appointment for a private showing!